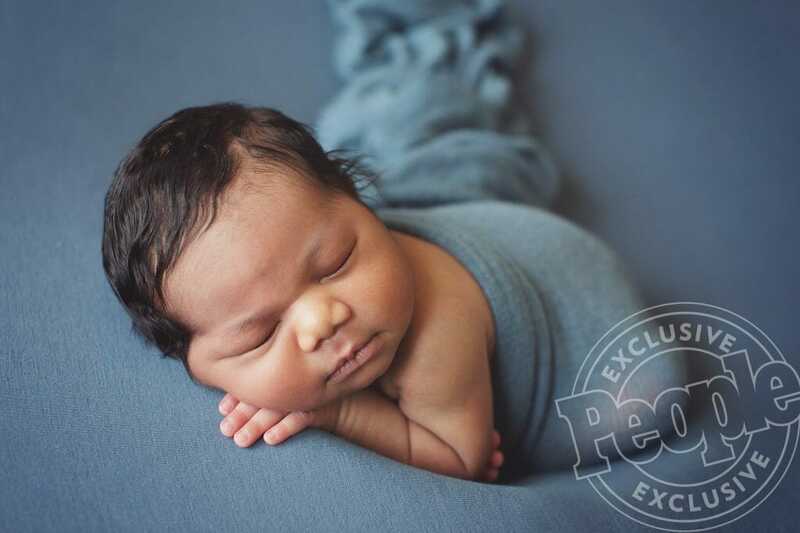 Silver Bee Photography was honored to provide the first exclusive photos of Aaron Jermaine II, the newborn son of Olympic Track and Field gold medalist Sanya Richards-Ross to People Magazine! 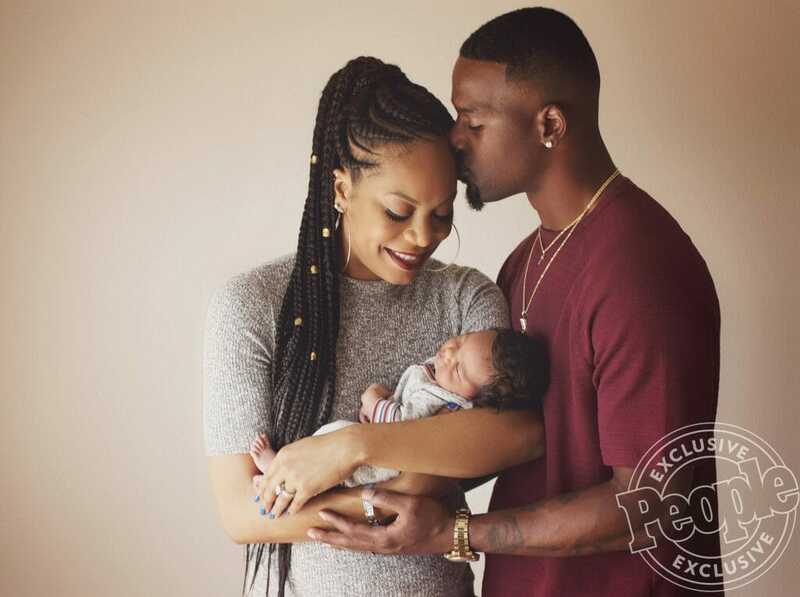 Not only is this family gorgeous but such nice people who absolutely adore their new baby boy. We were so honored to be asked to do the newborn photoshoot for the track and field medalist and her husband, NFL cornerback Aaron Ross. They are truly a beautiful family and their son Aaron was just a bundle of joy. He looked awesome in every color we chose and just went with the flow…until if was feeding time of course. But he was back to dreamland after feeding and off we went with more photos. The photos turned out amazing and it was so hard to pick out favorites to be chosen for the magazine issue. But of course, any would be great, he is just so perfect! The full photoshoot will be available in People Magazine, and in the meantime you can check out this special online exclusive sharing a bit more about the new family of three. I waited and waited for the issue to come out and it was so exciting when it finally arrived. 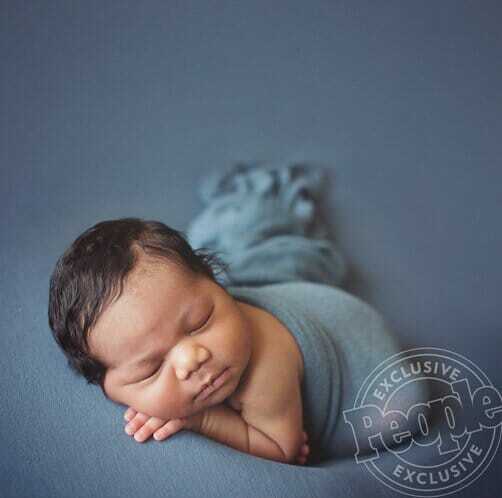 I feel so blessed to do what I love and have wonderful people choose me as their newborn photographer. Each year I keep pinching myself and wonder how this wonderful journey has come my way. I never want it to end! It just seems to get better and better as time goes on..